Yowza; that was A-M-A-Z-I-N-G, and heavy. Quite a bit heavier and darker than I expected. "This ain't your father's Oldsmobile." 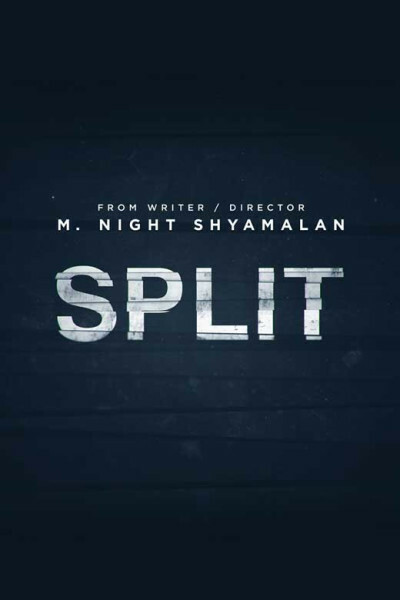 McAvoy delivers a tour de force, and Shyamalan has not produced anything quite so stirring and awesome in years. It's a great film, but not one for the kiddos. Definitely gonna have to see it twice, though. Lots o' nooks and crannies to reconsider.